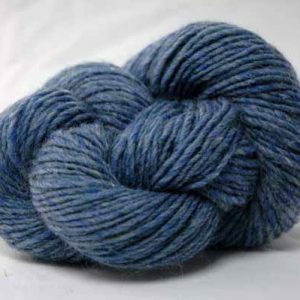 Vibrant and subtle hues with a frosty sheen, pure beauty! 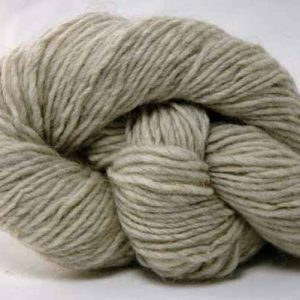 We create this premium yarn by selecting the softest yearling mohair and spinning it with fine wool. 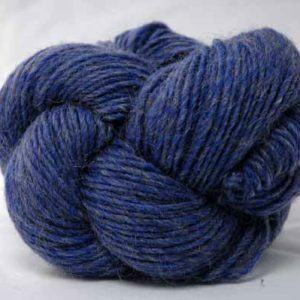 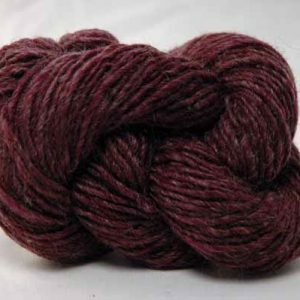 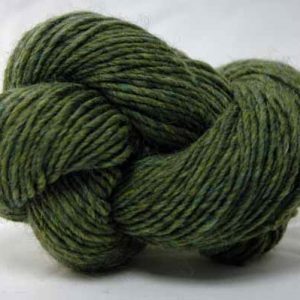 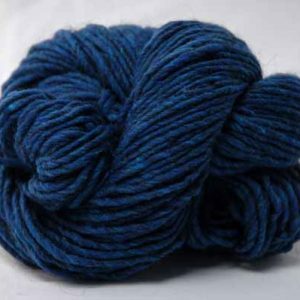 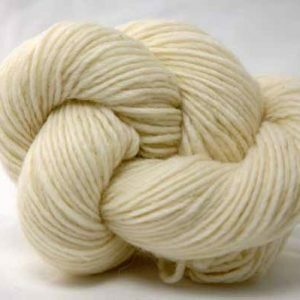 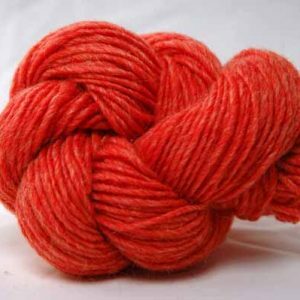 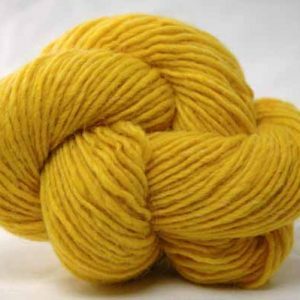 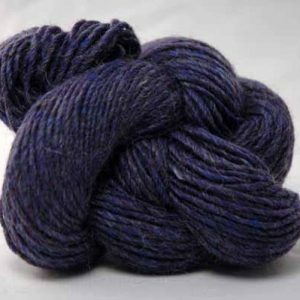 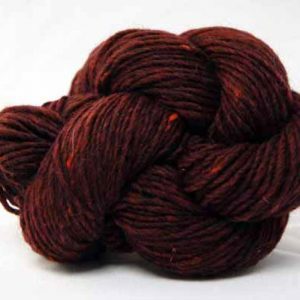 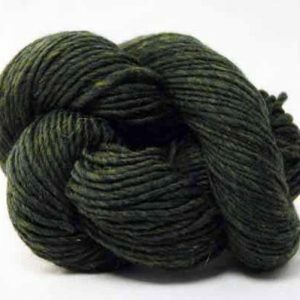 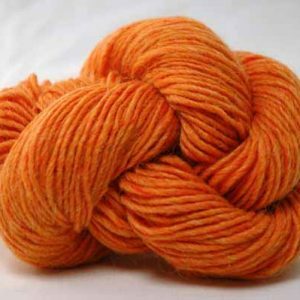 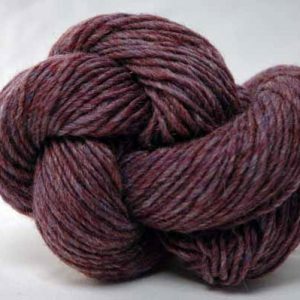 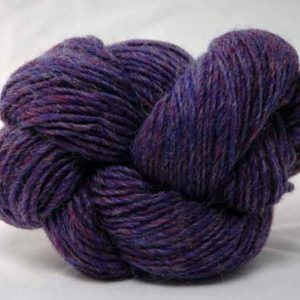 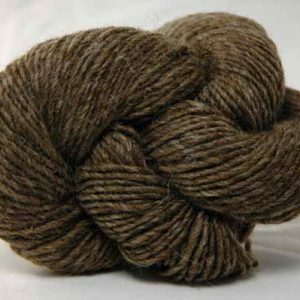 Versatile Mountain Mohair is interchangeable with our worsted weight wool yarns.